On Thursday 15th of February, Don Broco will be performing at O2 Academy Birmingham with support coming from Japan’s ambiguous animal headed rockers Man with a Mission, and Brighton’s brightest dark stars Yonaka. Doors open at 7pm, with tickets priced from £22.50 (plus booking fee) – as presented by Kilimanjaro Live. For direct gig information, including venue details and online ticket sales, click here. Don Broco have stolen the spotlight recently, and for good reason. Since the release of their debut album, Priorities, in 2012, they’ve been steadily climbing up the ranks of the alternative rock scene. The further release of their sophomore album in 2015, Automatic, secured them tours with You Me At Six and 5 Seconds Of Summer, plus a signing to Sharptone Records who house metalcore bands such as Attila and We Came As Romans. However, it’s their latest album that’s been causing waves in the scene at the minute – Technology has been hailed by Rock Sound as ‘a monster of a modern rock record’. 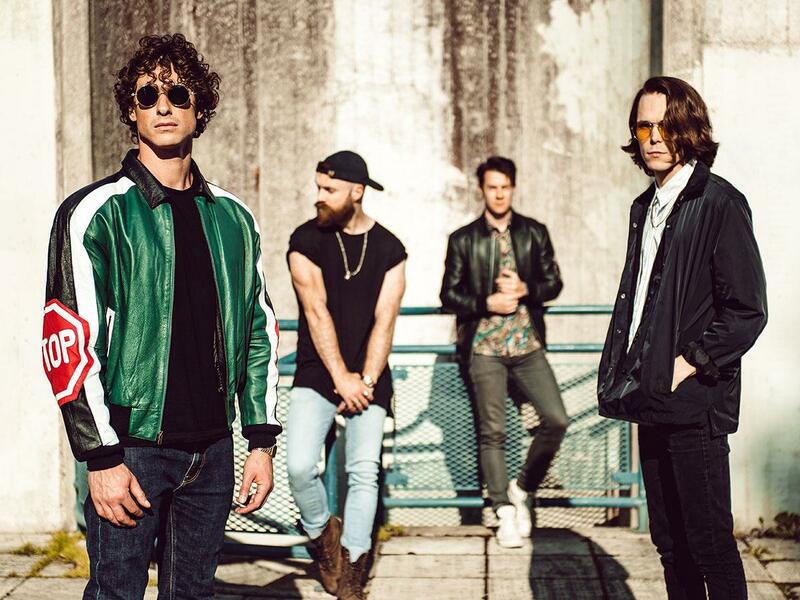 Don Broco’s aesthetic and style has morphed over the years, and it seems only for the better. They’ve come a long way from the days of their debut and older material, that’s for sure – Google ‘Thug Workout’ from their Big Fat Smile EP and you’ll see exactly what I mean. But having seen these guys for the first time in Cardiff Student Union in 2015, it was always clear they were destined for bigger stages. The last time this band swung through Birmingham was at Slam Dunk 2017, where they delivered a stellar show to a packed out Genting Arena. And with Technology currently on repeat in every alternative bar and club I visit, Birmingham seems to be primed for the return of Don Broco in 2018.